Photo: Lincoln Park at the High Street entrance. Eastern Mojave Vegetation Lincoln Park at the High Street entrance. Photograph taken January 25, 2004. 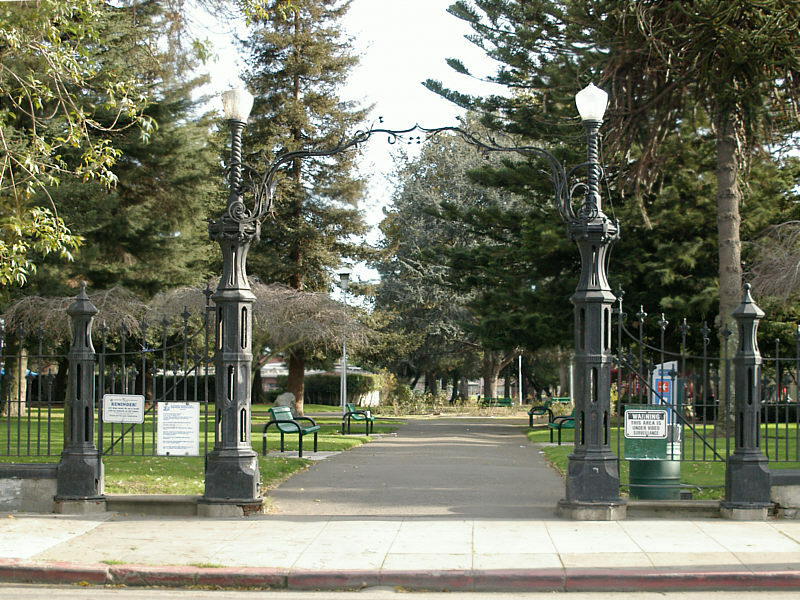 High Street - Alameda and Oakland: at Lincoln Park.